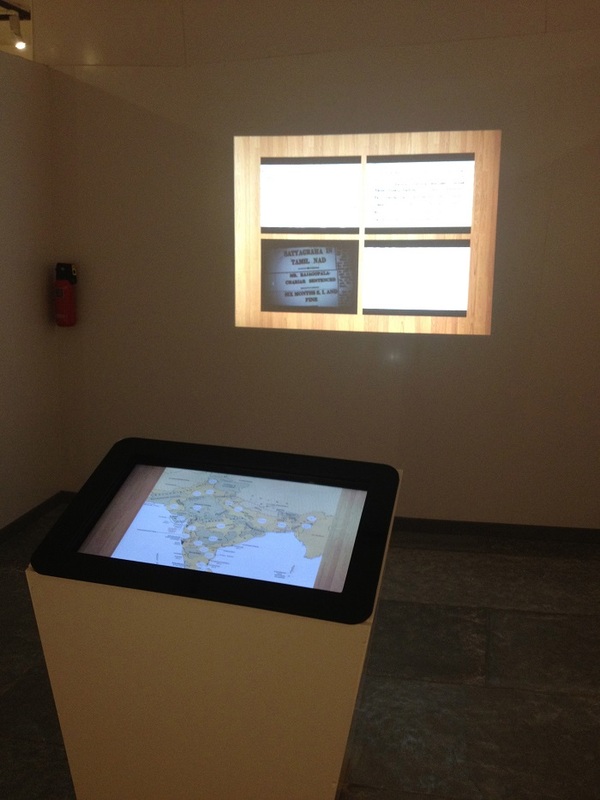 Displaying heritage and history interactively! 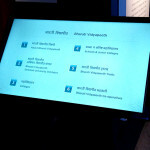 Bharati Vidyapeeth Museum displays heritage and career history on TouchMagix™ Multi-Touch Neo Kiosks. 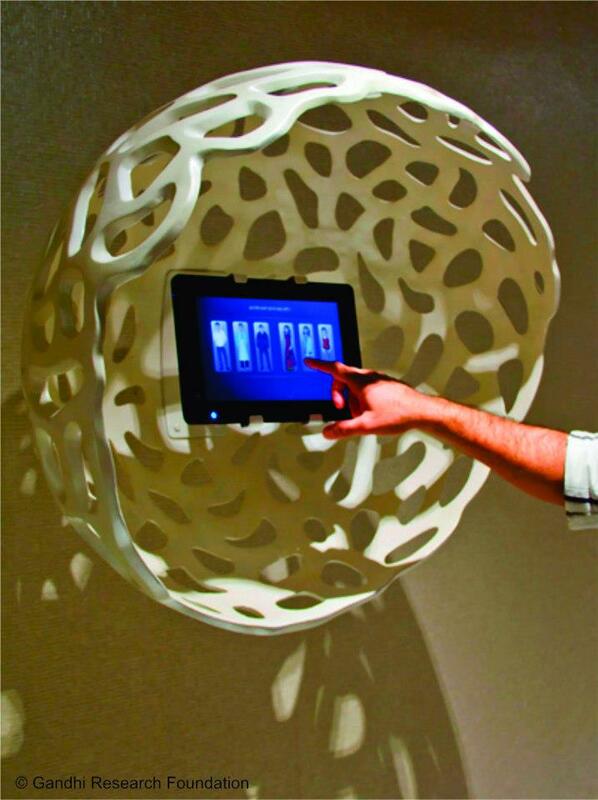 Objective: Optimum space utilization for an engaging and innovative display of antiquity and patrimony. Brief: The journey of an eminent politician is always compelling and inquisitive. Public is always curious to know how a politician creates history and the career map of becoming the politician that one goes on to be. 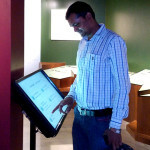 At this museum, Dr. Patangrao Kadam’s entire career map is demonstrated for visitors on 32” TouchMagix™ Multi-Touch Neo Kiosks. 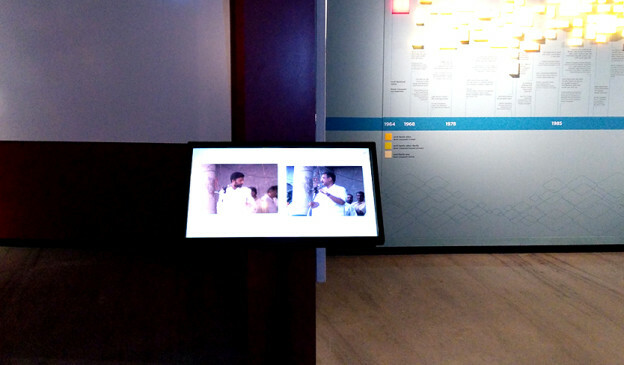 The kiosk displays information of Dr.Kadam’s historical career with all achievements including the ministries he was honored with. 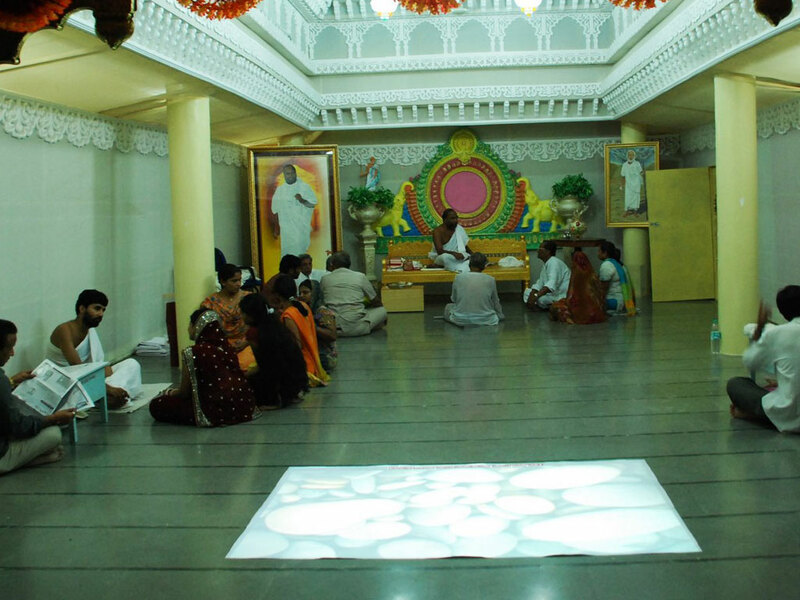 This lead to optimum space utilization, considering the huge quantity of details in the form of newspaper clippings, videos, images etc, that were to be displayed for visitors. 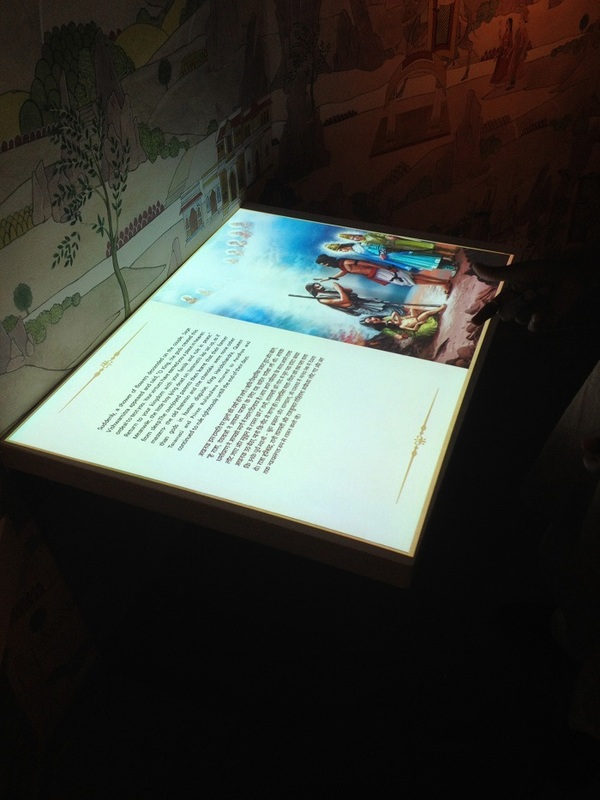 Impact:Visitors delighted with an elaborately composed history and an unforgettable interactive experience. 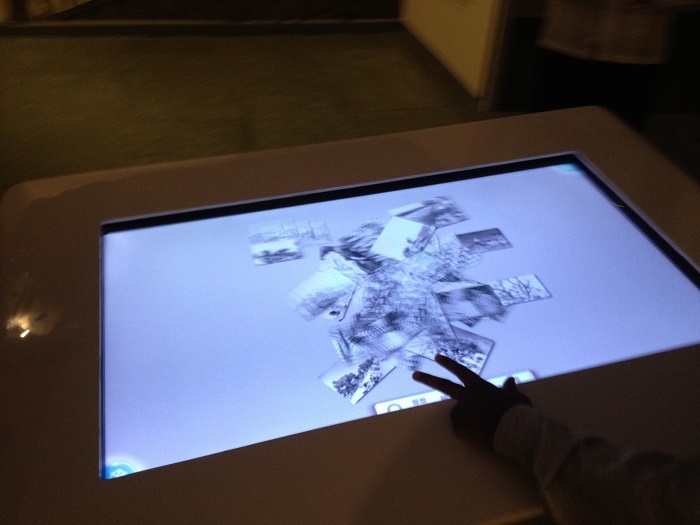 This entry was posted in MagixTouch, Museums on June 30, 2015 by Touchmagix. 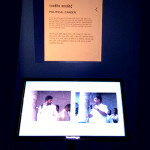 The life & teachings of Mahatma Gandhi’s lessons & ideology in an interactive manner. 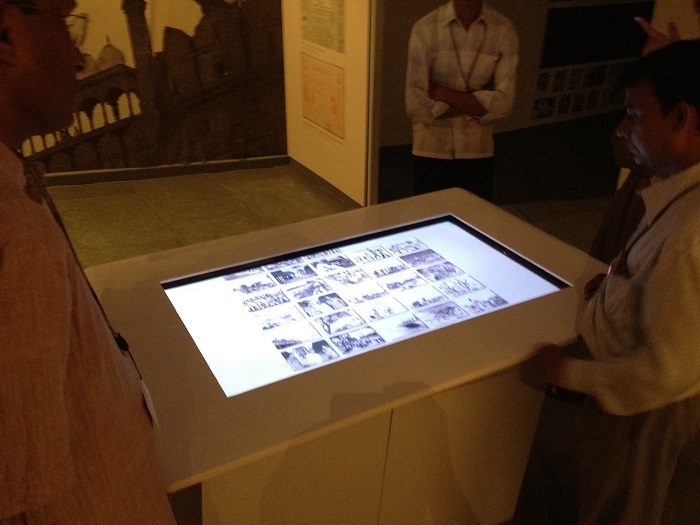 Objective: Disseminate Mahatma Gandhi’s life lessons & ideology in a state of the art interactive manner. 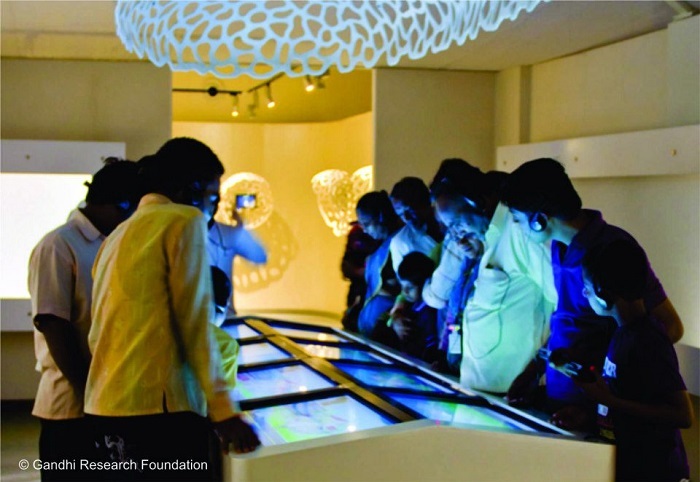 Brief: The Gandhi Research Foundation in Jalgaon aims to be the premier international center for Gandhian Study, Research & Dialogue. 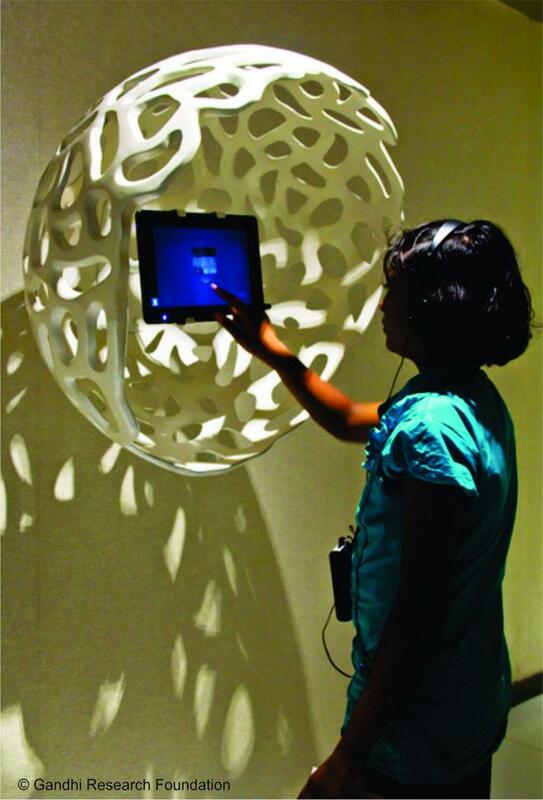 It houses a state-of-the-art Interactive multi-media Museum that includes an Experience Center targeted at the youth. 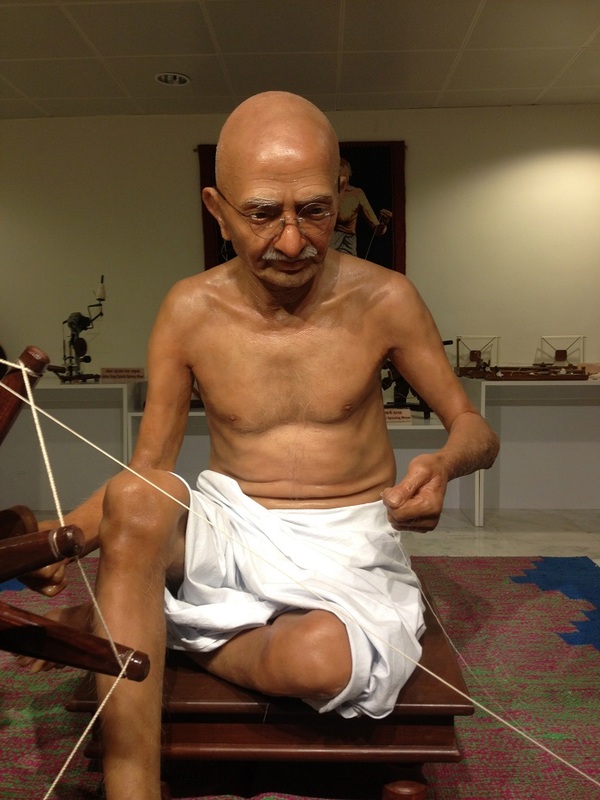 The GRF aim was to attempt “a close encounter between Gandhiji and the visitor, engaging them in an imaginary yet almost-real dialogue without any human interface or intermediary”. 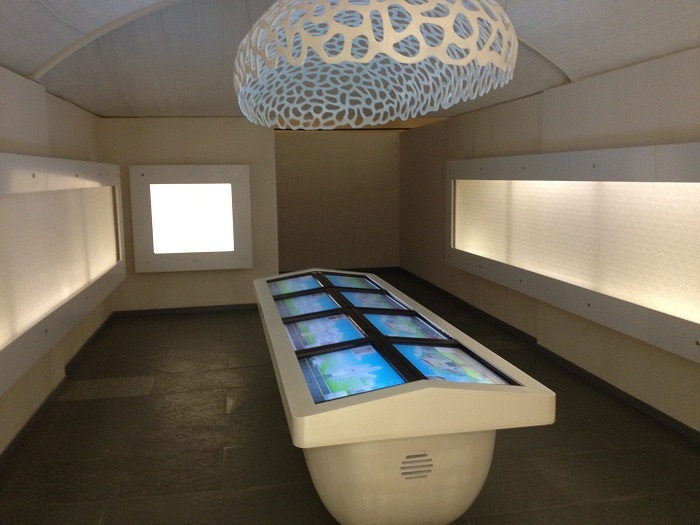 This was achieved by utilizing over 20 Interactive exhibits incorporating the latest in gesture & touch technology & creating a hand-on environment that touches & inspires at the same time. Impact: The primary target audience, the youth, are finding the life & teachings of Gandhiji engaging, appealing & worth following. 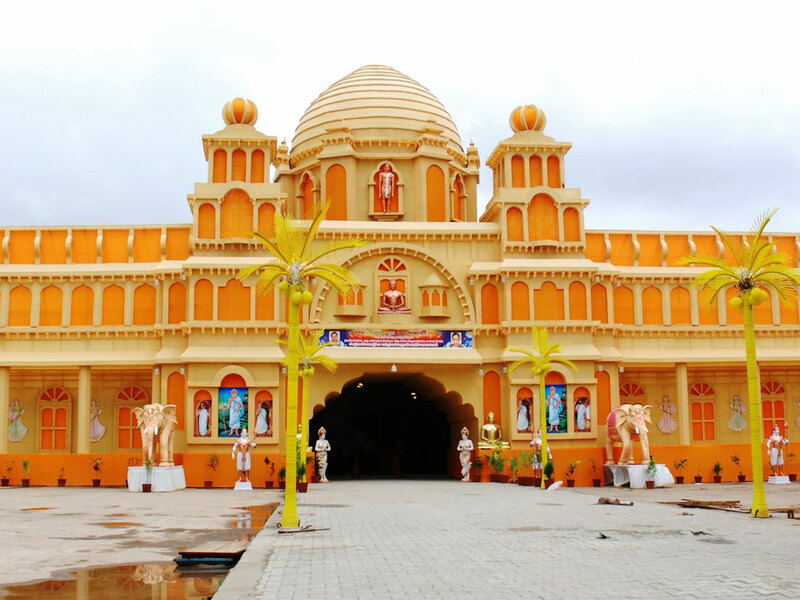 This entry was posted in Corporate and Industrial, Event and Media, Exhibition, Museums and tagged Education, Gandhi Research Foundation, interactive floor, MagixKiosk, MagixTable, MagixTouch, motionmagix, Museums, topPicks, touchmagix on May 12, 2012 by Touchmagix. 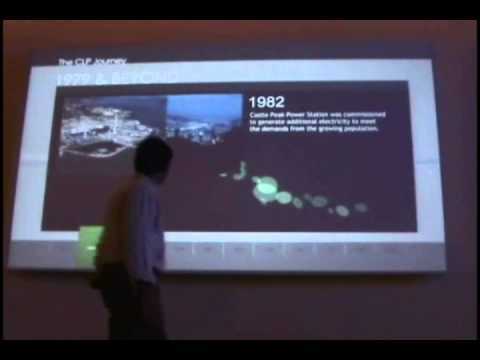 People enjoyed racing on renewable energy and by dodging footballs to save goals on a curved projection surface. 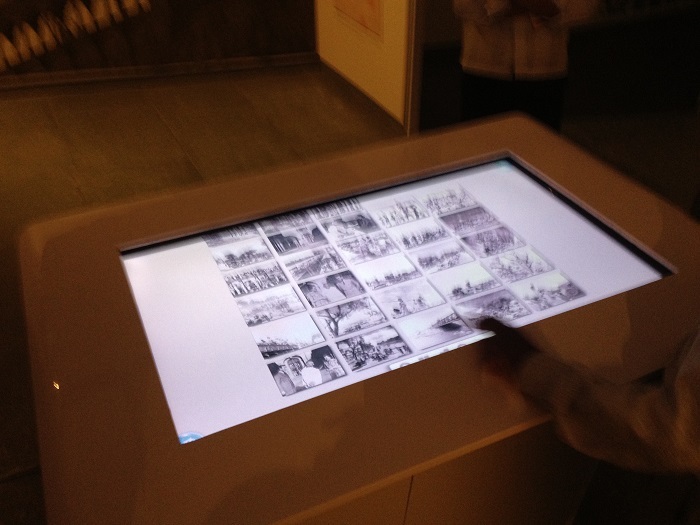 TouchMagix running on a curved projection surface. People enjoy racing the car to run on renewable energy and by dodging the footballs to save goals. 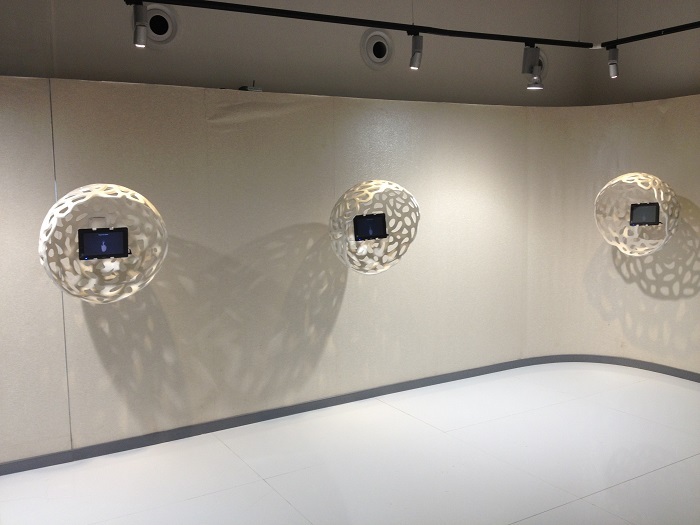 This entry was posted in Consumer and Retail, Museums and tagged curved projection, curved projection surface, europe, interactive wall, interactive wall projection system, MotionMagix Interactive Wall, Technology Museum on January 15, 2010 by Touchmagix. 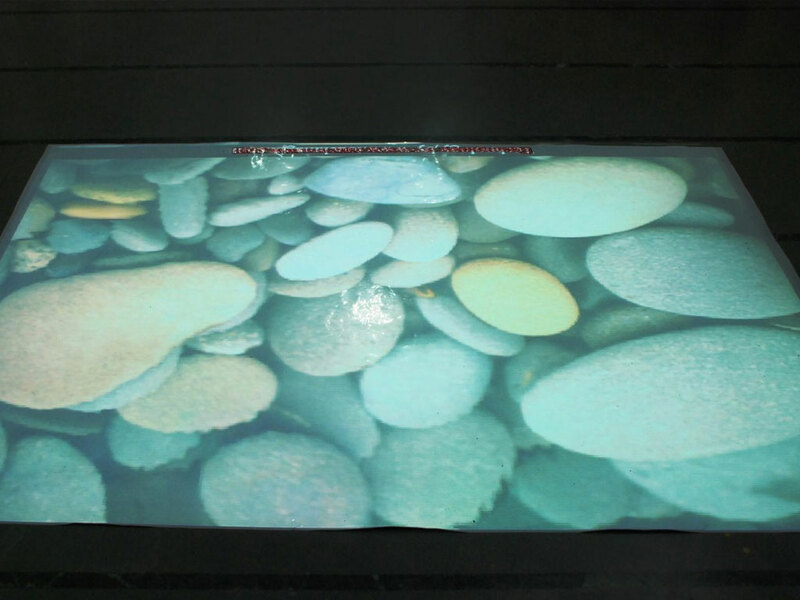 Huge 150″ Interactive wall surface at IMAX museum making some eye popping interactions. 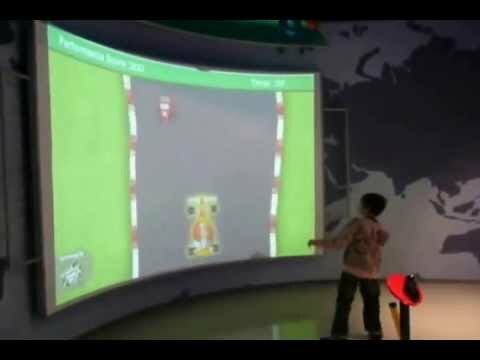 Huge 150″ Interactive wall surface at IMAX museum in India. Pops the history details on pointing at a particular year. 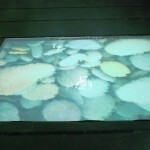 This entry was posted in Museums and tagged IMAX Museum, India, interactive wall, Museums on January 15, 2010 by Touchmagix. 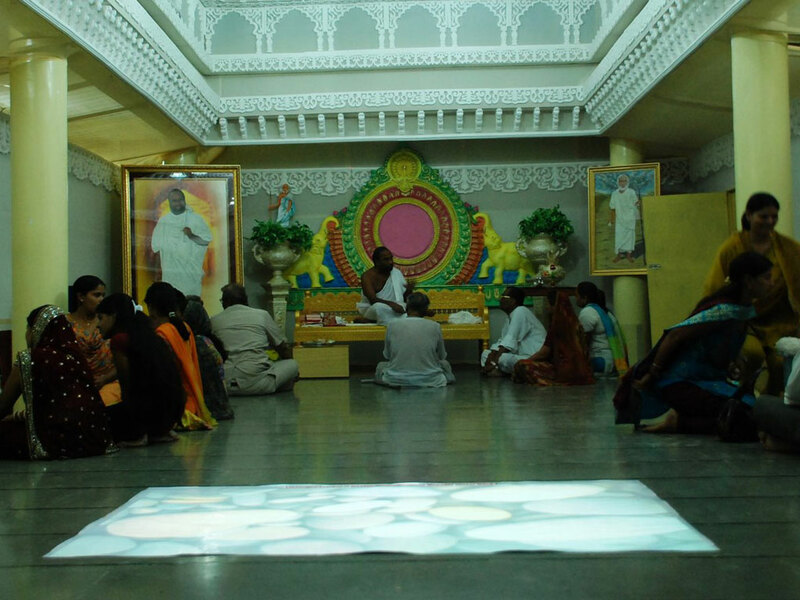 Jain Temple, Gujarat: Interactive floor projection system installation. 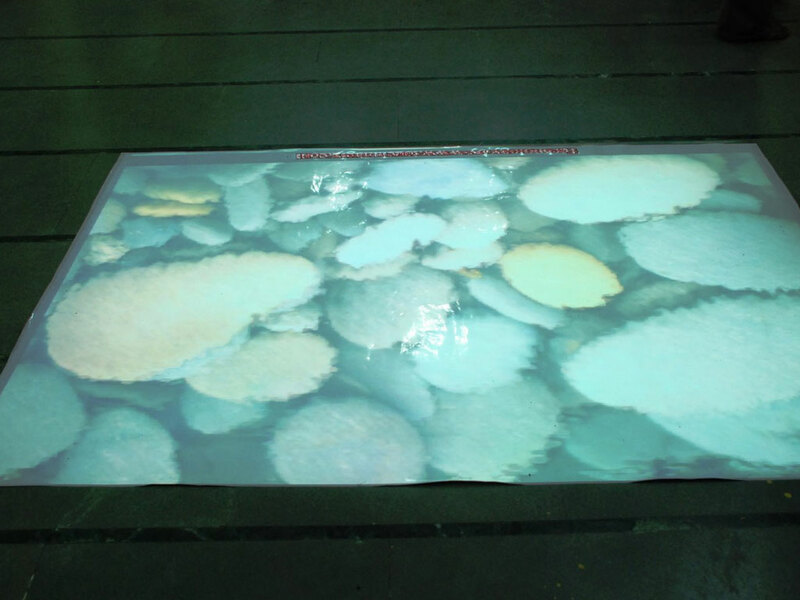 This entry was posted in Consumer and Retail, Museums and tagged Consumer, floor projection system, gujrat, interactive, interactive floor, interactive floor projection system, Jain Temple, MotionMagix Interactive Floor, museum, Retail on January 15, 2010 by Touchmagix.